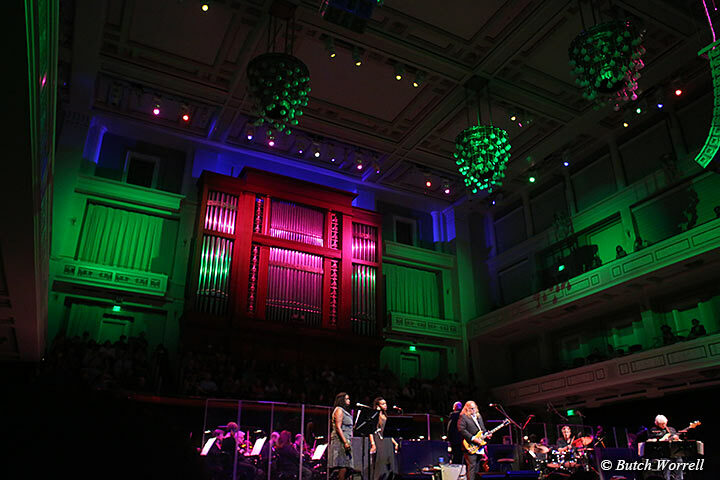 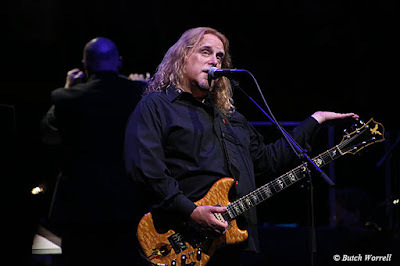 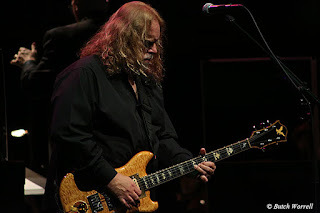 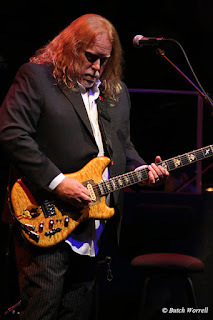 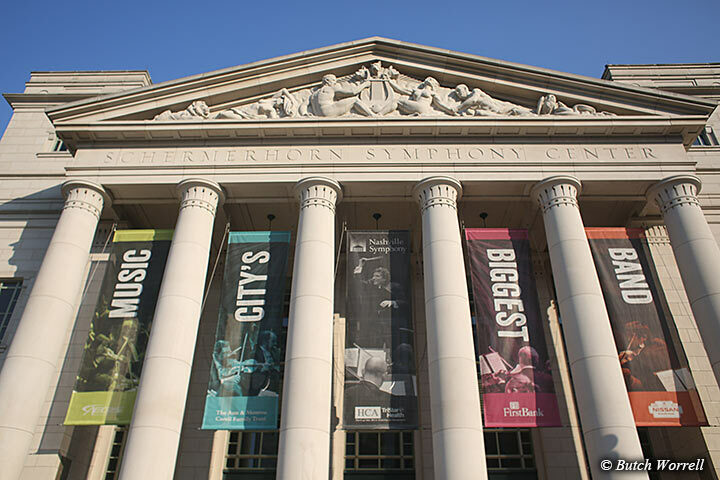 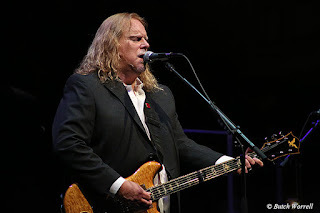 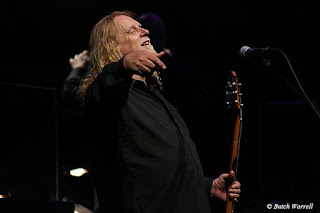 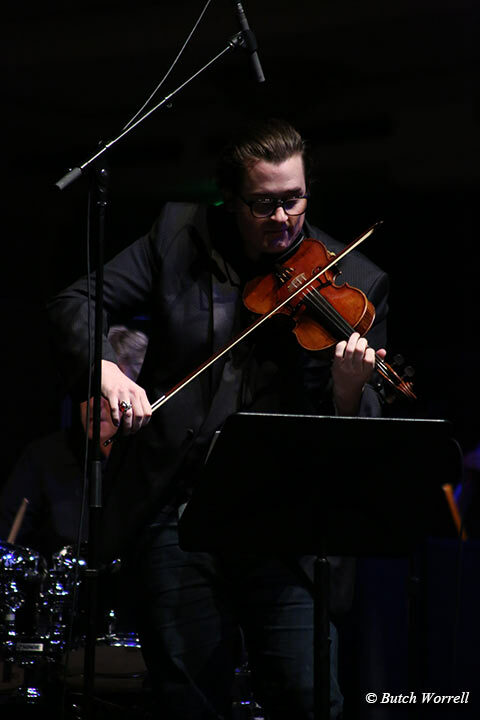 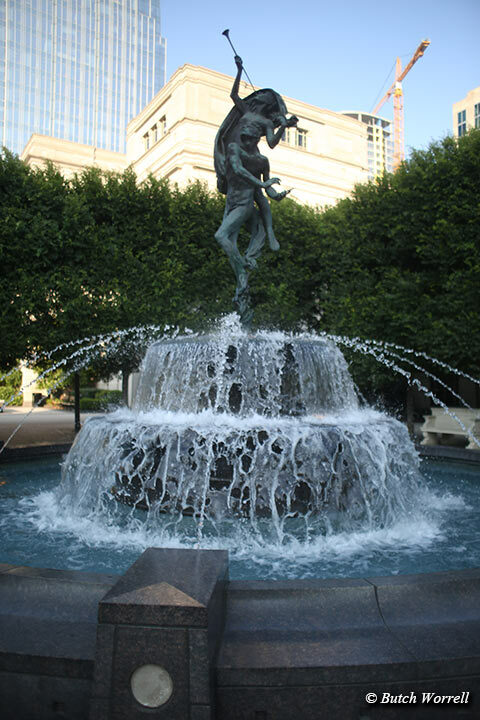 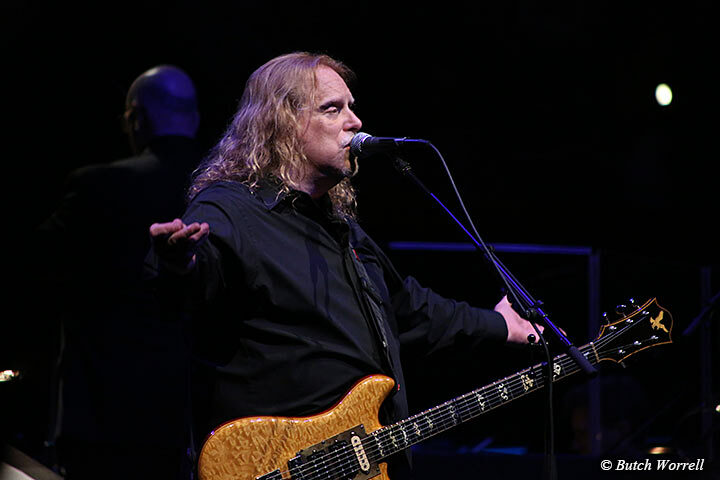 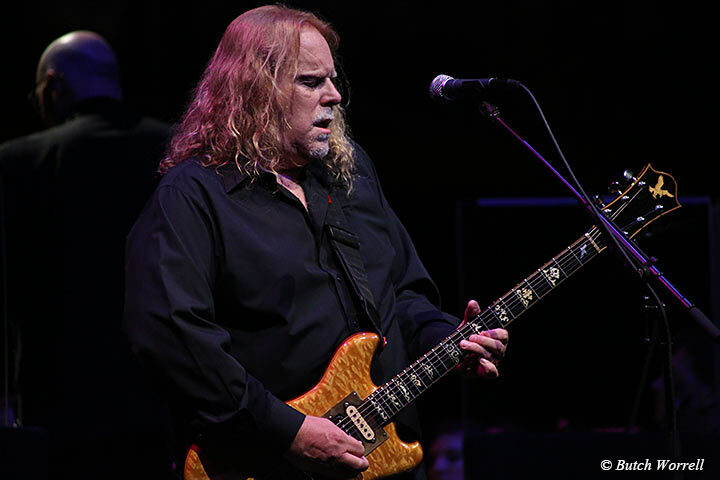 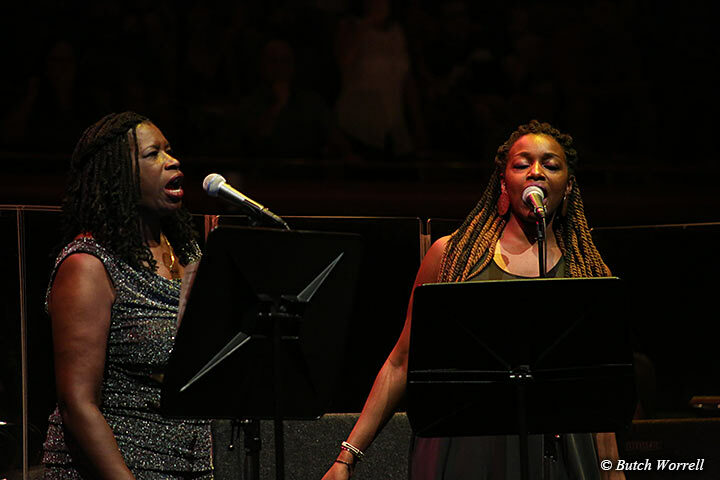 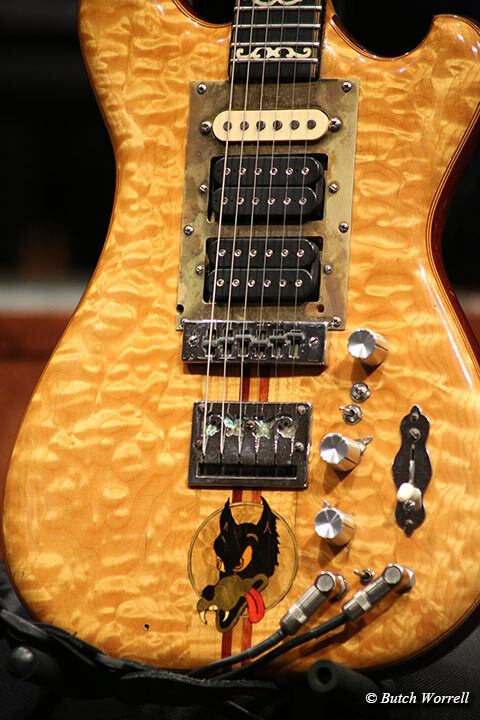 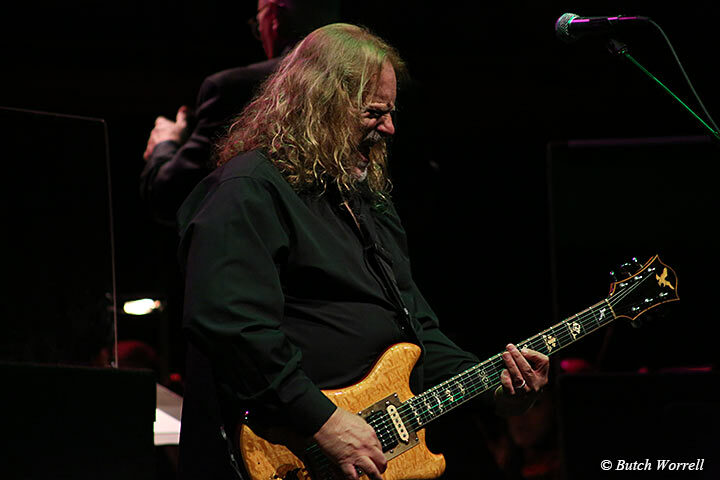 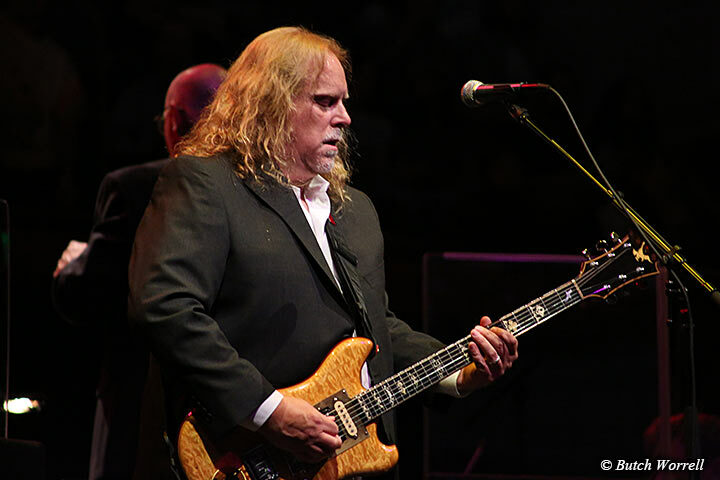 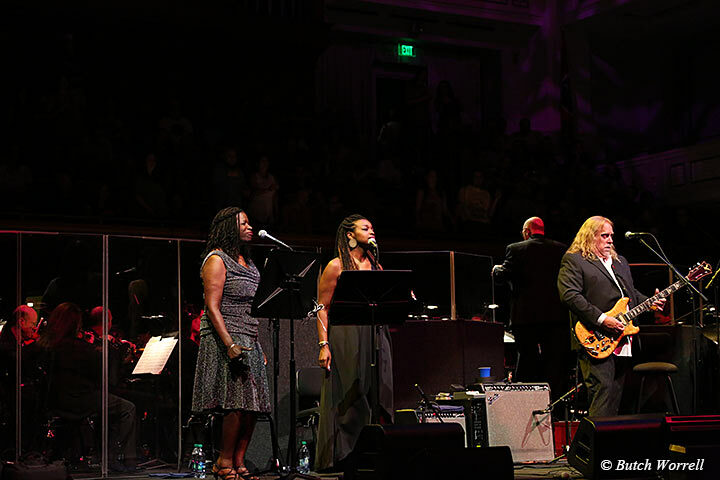 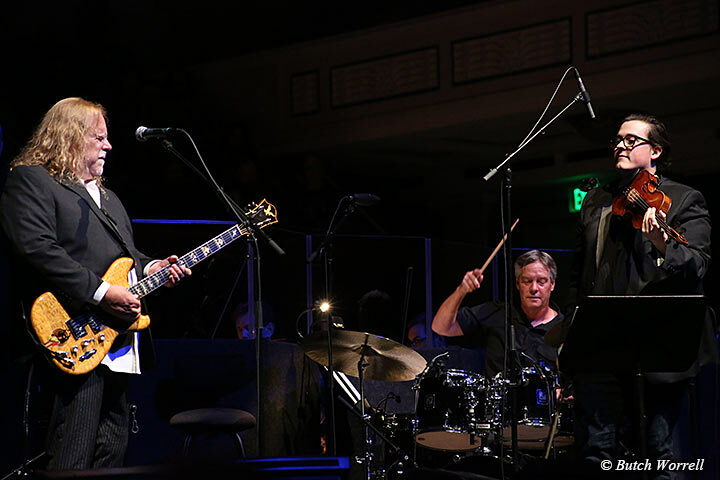 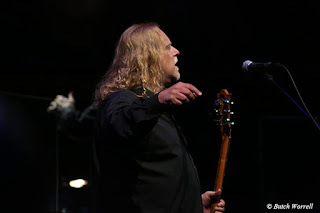 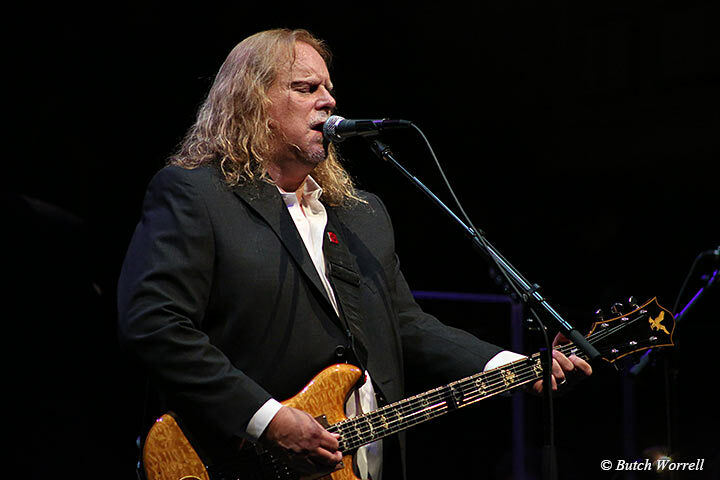 Warren Haynes brought the Jerry Garcia Symphonic Celebration to Nashville's Schermerhorn Symphony Center. 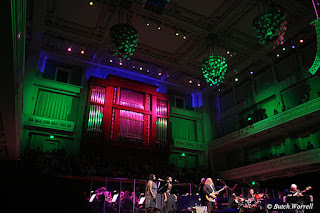 The elegant hall more accustomed to Black Tie and Elegant evening wear was overwhelmed with tie dye and dreadlocks. 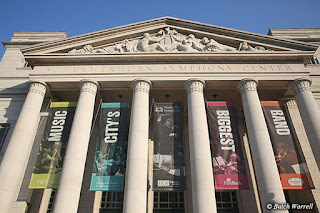 Where the patrons usually sit politely the kids (of all ages) danced and spun the night away. 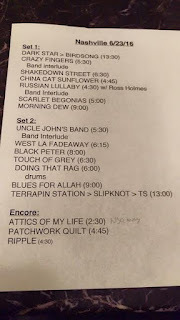 Warren presented a show “dead” style (see setlist below) complete with a 2nd set “drums” although the setlist encore was cut down to just “Ripple” due to time constraints. There was significant Jerry band influences too, especially evoked by the lady back up singers and Ross Holmes on fiddle for “Russian Lullaby” While all the songs were beautifully accompanied by the symphony there were some that were “just exactly perfect”. The most notable in the first set was a truly moving rendition of “Morning Dew” that brought tears of joy to many there. The 2nd set began with an Uncle John's Band that resonated with the audience which of course cheered when Warren sang “are you kind”. Warren seemed to love playing “Wolf” and was in the best of moods. 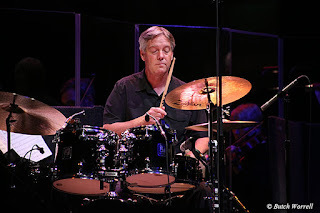 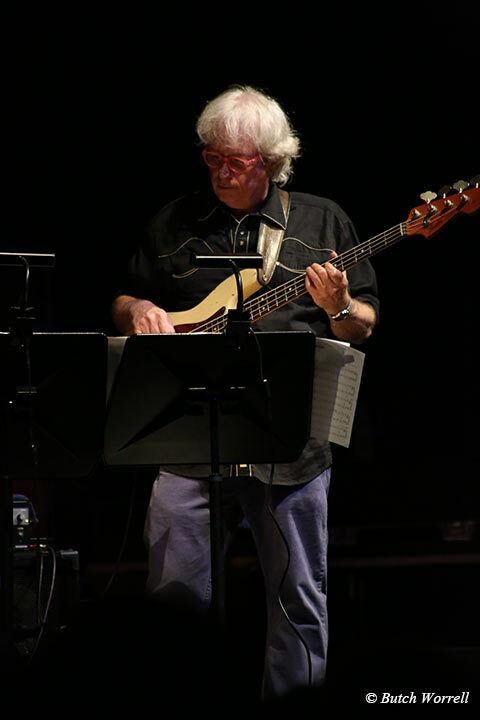 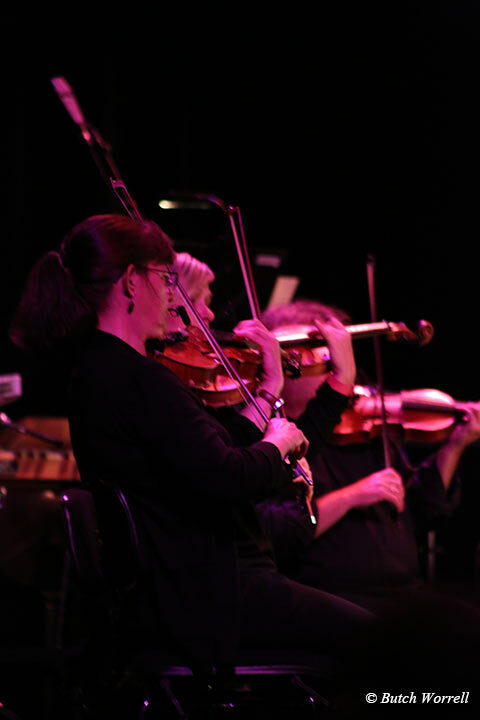 The most notable song of the the 2nd set was the Terrapin Station, tailor made for symphonic accompaniment. 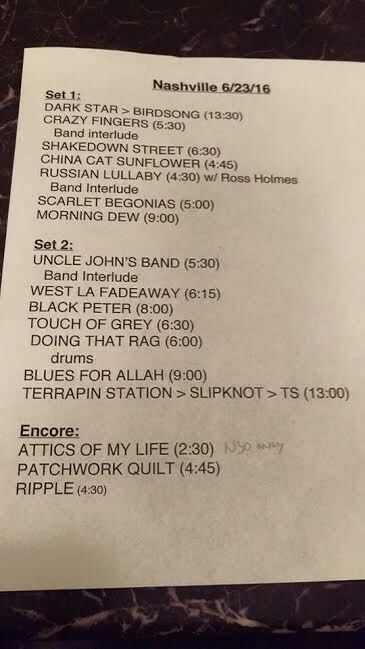 The “Slipknot” transition into a “Terrapin Flyer” tease was well received. The “Ripple” encore became an audience participation sing a long. 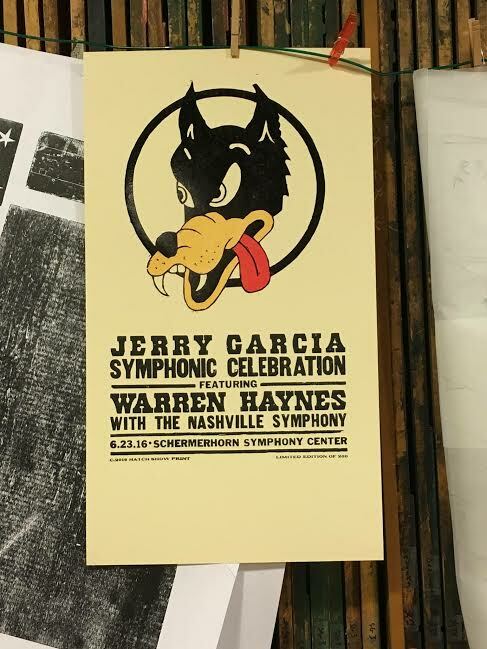 Warren et al did Jerry proud. 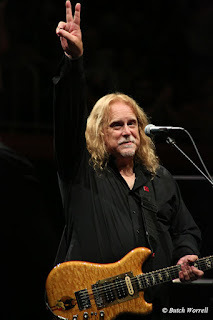 Surely he was smiling down on the proceedings.